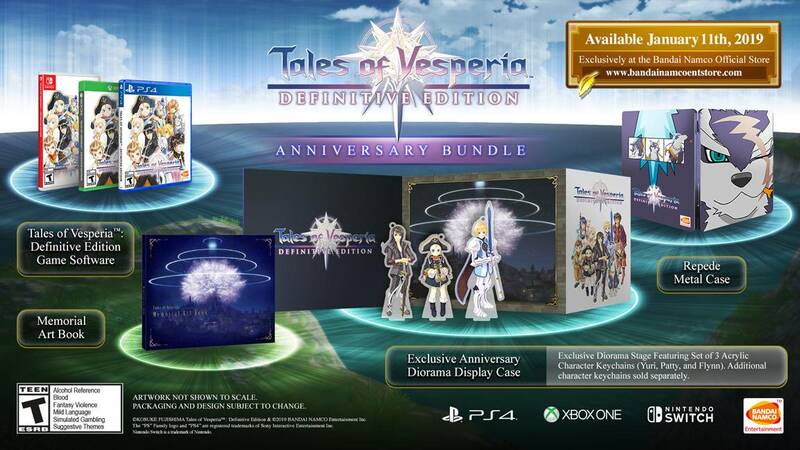 Announcing the TALES OF VESPERIA: Definitive Edition Anniversary Bundle with exclusive collectables featuring Yuri Lowell, Patty Fleur, Flynn Scifo, and Repede. Available exclusively at the BANDAI NAMCO Official Store. 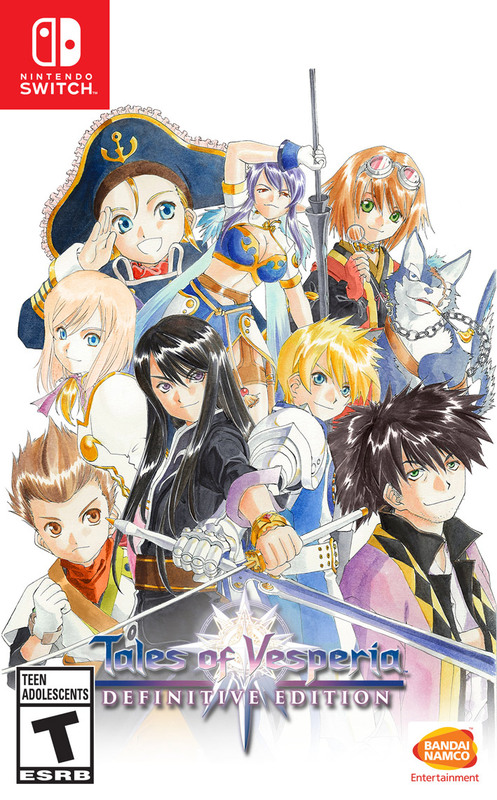 Repede Metal Case - This is for CD / Games Disc. There is no SWITCH cartridge metal case for the Anniversary Bundle.